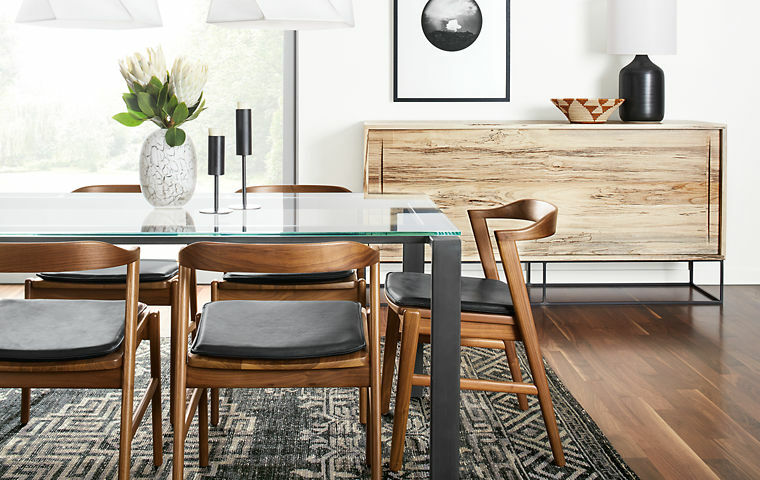 WEST JORDAN, Utah – Sarah Provard’s love for music inspired her award-winning furniture design. 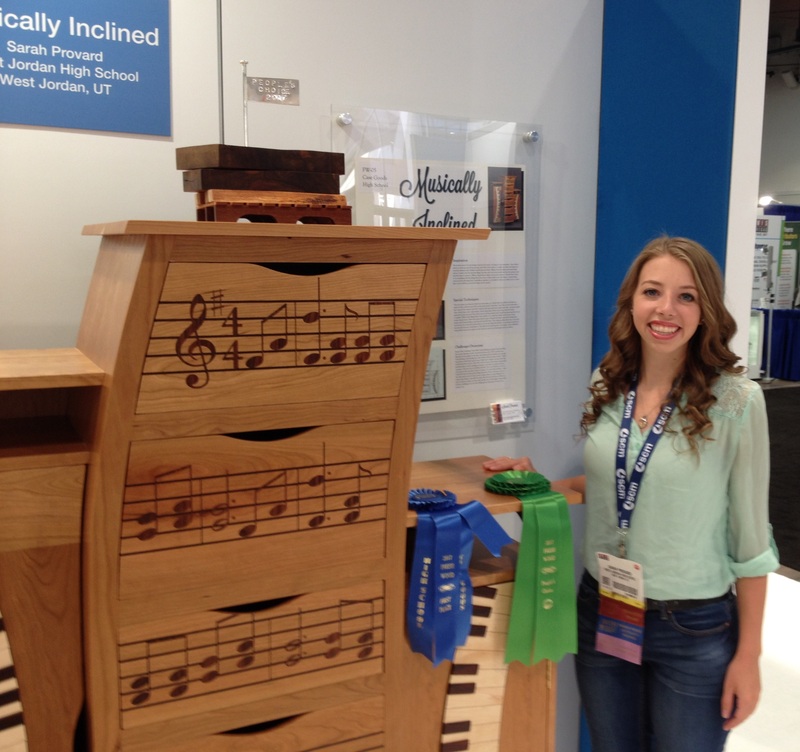 AWFS Fair attendees awarded the Fresh Wood People’s Choice Award, sponsored by Wagner Meters, and a $750 prize to Provard, of West Jordan High School, Utah, for her Musically Inclined cabinet with themed inlay. It also won first place in the High School Case Goods category. "There were many inspirations that I had in order to design this wonderful piece,” Provard said. “My primary reason for this design is my love for music. “As long as I can remember I have heard music in my home and all around me and I fell in love with it. It made me calm and relaxed in stressful situations and it helped my life become better. The best of woodworking’s next generation was celebrated at the Fresh Wood student woodworking competition at AWFS Fair. Outstanding construction and design achievements by students from leading high school and post-secondary woodworking programs in North America were shown at the show, and winners were announced at an Award Ceremony at the Fresh Wood display. Provard said the piece is unique and has little surprises around every turn, down to the way that she have figured the curve and to tie the entire project together. The process of making Musically Inclined took both time and creativity. “For example, this year I found out what bendy board material is,” Provard said. “I figured that because it is so flexible, I could make a mold and bend it to a certain curve and it would stay. It made the entire project come together. I (also) used the CNC (machine) and a laser. These two machines were very important when making the piano keys in the doors and also the notes on the drawer fronts. I had many hours of programming and figuring. The laser allowed me to be able to inlay all of those designs and truly show that love of mine. Challenges she had while building the project including bending the pieces, figuring out the connection between the CNC and the laser machines and figuring out the angles for the keys, and making all of the detail in the project look stunning. Bending the wood was fun but hard. Provard used a material called bendy board ply, made a mold and clamped the ply onto the mold in a vacuum bag. The bending was only a little setback because at first Provard didn’t know how to bend the wood and it was a difficult to figure out and make the mold the wood was bent on. The CNC and the laser were the main complicated machines that were used in making my project, and Provard had to connect the two programs. Cherry was the primary wood used in Musically Inclined. Accent woods included hard maple, poplar, aromatic red cedar, cocobolo, Caesalpinia ebano, rosewood veneer, and Madagascar rosewood. Hard maple was used for the white keys in the piano keys on the doors. Poplar was used for the side of the drawers. Aromatic red cedar is most commonly used in projects to keep the bugs and little critters out of wood furniture and it was used as the backs of the drawers and also the shelves in both side cabinets. Cocobolo was used for the black keys in the piano on the doors. Caesalpinia ebano was used as the feet and the side top shelf supports, Rosewood veneer was used for the musical notes on the fronts of the drawers. The Madagascar rosewood was used for the staff lines on the front of the drawers. As Provard was determining the types of wood that to use on the project, she was given a piece of Madagascar rosewood from one of her friends. There was a family in her friend’s neighborhood who had a son serving an LDS church mission in Madagascar. One day when he was shipping something home he realized that the crates that he was using were made out of very dark and beautiful wood. When he got home a couple of months later, he realized that it was rosewood. He couldn’t find a use for the wood so he gave it to Provard’s friend who kept it in his garage for a very long time just waiting for the right thing to build out of it. Thirty years went by. When he heard about her project, he gave Provard a board to use. 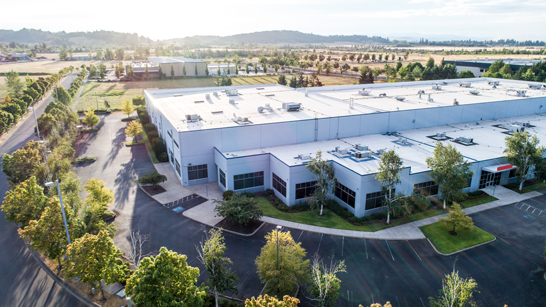 In addition to the laser, Provard used small tools such as a compass spokeshave, planer and a card scraper. 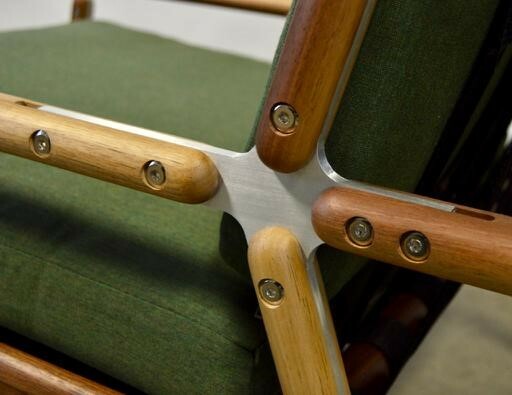 The only manufactured parts in the project are the solid brass hinges and some screws from Woodcraft Supply. No other manufactured parts were used in the project. Provard’s future plans are to go to Utah Valley University in Orem, Utah, receive schooling there and transfer to Pittsburg State University in Pittsburg, Kansas, next fall. For more information on the other winners, click here.